The latest Pokemon Go++ 1.21.2 hack for iOS is now available to download and install for Trainers using Apple’s iPhone to interact with the Niantic Labs title. 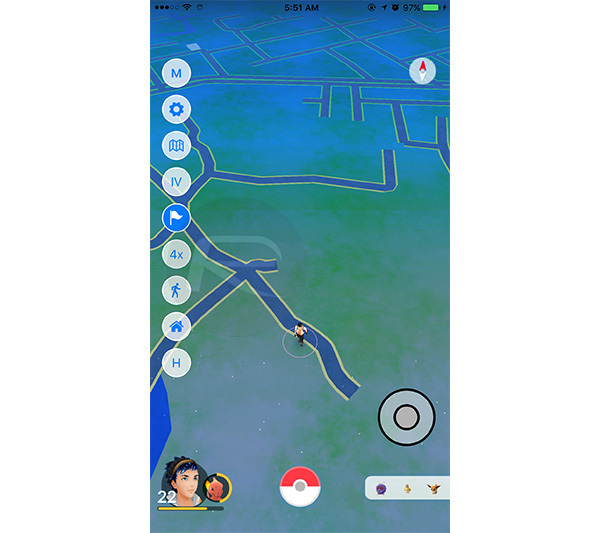 That means that those faithful Pokemon Go players can now get everything that Niantic officially offers with the latest 1.21.2 version for iOS, as well as all of the additional modified functionality that has made Pokemon Go++ such a popular download. The faithful RP readership will be used to us bringing them the latest Pokemon Go news, as well as outlining exactly when the modified version of the title has been updated to include all of the changes pushed out to the relevant application stores by Niantic Labs. However, things are a little different this time around as the latest update only includes support for version 1.21.2 of the iOS app. The Android version of the game has been overlooked with this official update, but its only logical given what the iOS update brings to the table. In addition to actually getting access to all of the additional functionality that makes Pokemon Go++ what it is, Trainers consuming the hacked version of the title will also be able to benefit from the latest features officially integrated into the game with recently released version 1.21.2. 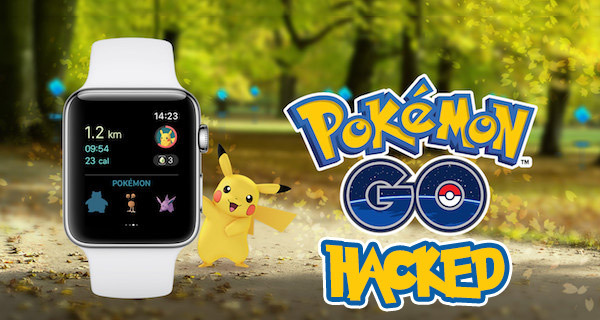 Rather than bundling in a ton of new features, version 1.21.2 on iOS is literally all about the introduction of the Pokemon Go Apple Watch experience. Availability on Apple’s intelligent timepiece affords Trainers with features like being able to log each play session as a workout, receive notifications about nearby Pokemon, and even find out about nearby PokeStops and then extract new items and goodies directly from them. There are obviously a few more bits of functionality baked in, but part of the fun is finding out exactly what’s on offer through using the app. If you are an iOS device owner, and are a regular Pokemon Go++ user, or just want to see what all of the fuss is about, then make sure you grab the latest hacked version of the Pokemon Go IPA for version 1.21.2 from here. You can then use that file to follow through our previous guide on how to actually get the modified IPA onto your iPhone in order to enjoy the full modified Pokemon Go experience on the latest version. How do you get the watch app to appear? I’ve rebooted the phone and the watch and it doesn’t show up. Go to the Apple watch app store on your iPhone…you can find it there. I have auto installed on mine so it does it automatically. I have it enabled too, but with this hacked version it doesn’t show. I have the same issue. The Tutu App version has the same issue. Looks like Pokemon Go Plus is looking more and more appealing. This is not the latest version, it asks you to update …can anyone help ? ?